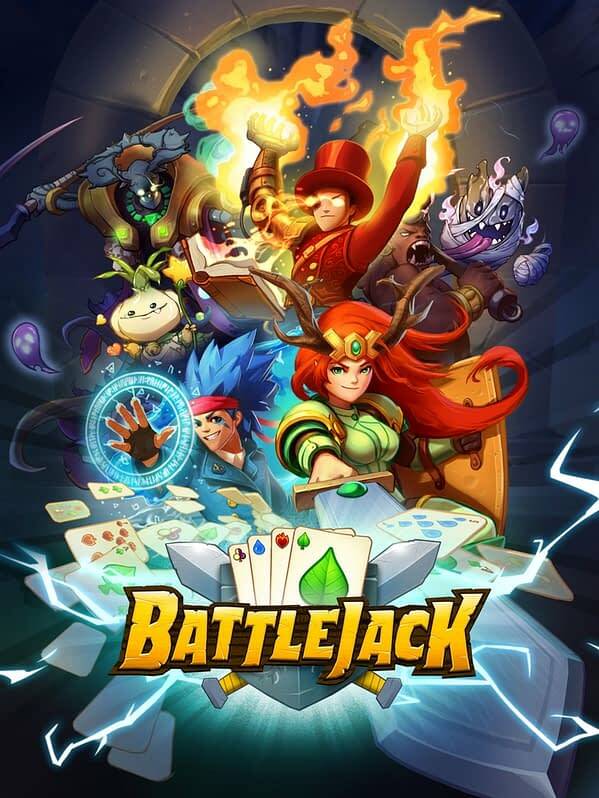 NEXON and Grand Cru have just released a brand new update for their mobile fantasy card battle RPG title Battlejack, which will send players into a brand new area that they’ve called “The Dark Maze”. This new update adds a survival challenge mode for players in which they can now put their experience heroes up against new challenges and tests that will ultimately put their skills on notice. If the name of the update wasn’t clear, the entire challenge itself is one giant maze that they’ll need to navigate, and every turn they take from start to finish will present different challenges than the last, including some new enemies thrown into the mix. Below is a description from the company along with a trailer for the maze itself. Good luck to all you would be adventurers. On their quest through the Dark Maze, players will collect valuable new items including Shiny Bits which can be used to buy powerful new items, Zibuls which are new awakening materials that will help sustain and power-up their heroes in the maze, and Hero pieces to craft heroes. 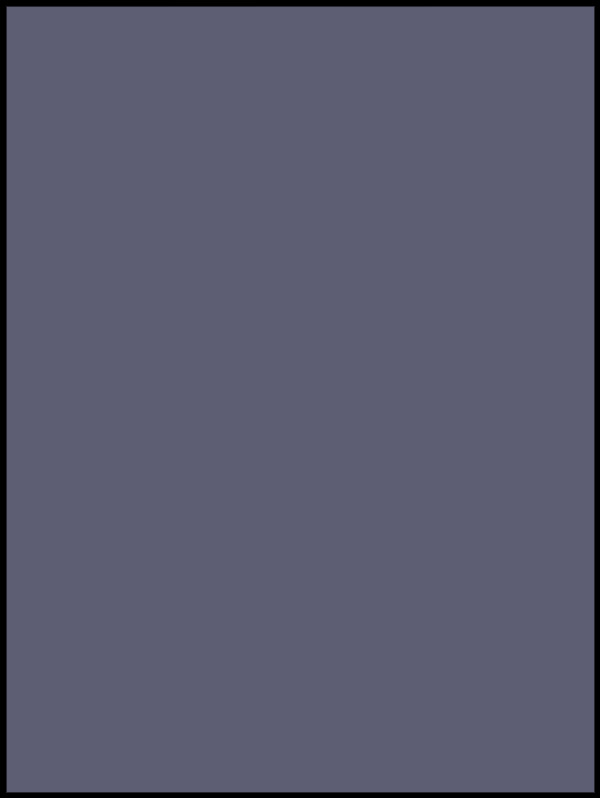 In addition, players can now enlist Tinker to craft minor healing potions by combining Enhanced Water and Stimulant.